Gadgets come and go, and it seems there’s always something new, or ‘the next big thing.’ For those who are looking for the top gadgets of 2018, these are a few of the popular ones which have been selling in high volumes, to date. More and more people are getting into this hobby. 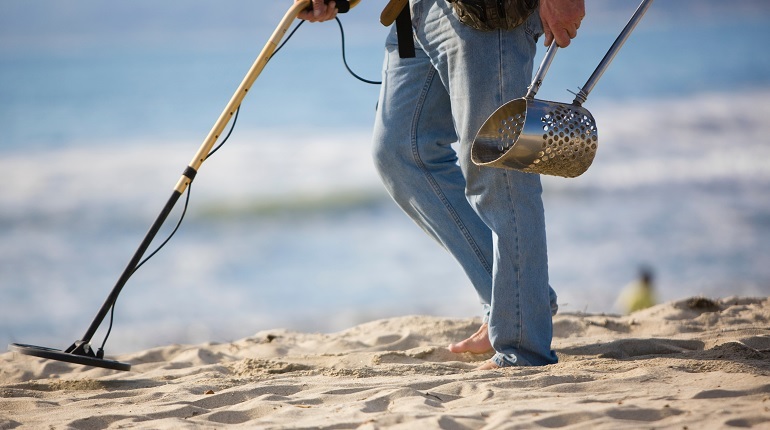 Lightweight Metal Detectors can help you spot metals, coins, and other artifacts. Most of them have detection modes which will help you search for specific items or ‘treasures.’ Many have several distinct characteristics, including the ability to search deeper below the surface, making them far more precise in their findings. Looking for a robot? This is a coding robot which can help you with coding and basic design work. it is intuitive, easy to work with, and even if you have no clue about coding, it can guide you to become an expert. A full-spectrum coding coach at your fingertips. Moov now, Fitbit, Garmin and more. You name it, these nifty devices can give you the details you want to see. From tracking progress at the gym, to calorie counting, tracking steps taken, and even tracking sleep patterns, these devices do it all. If you want to stay active, or need the motivation to do so, this is a great gadget to invest in. 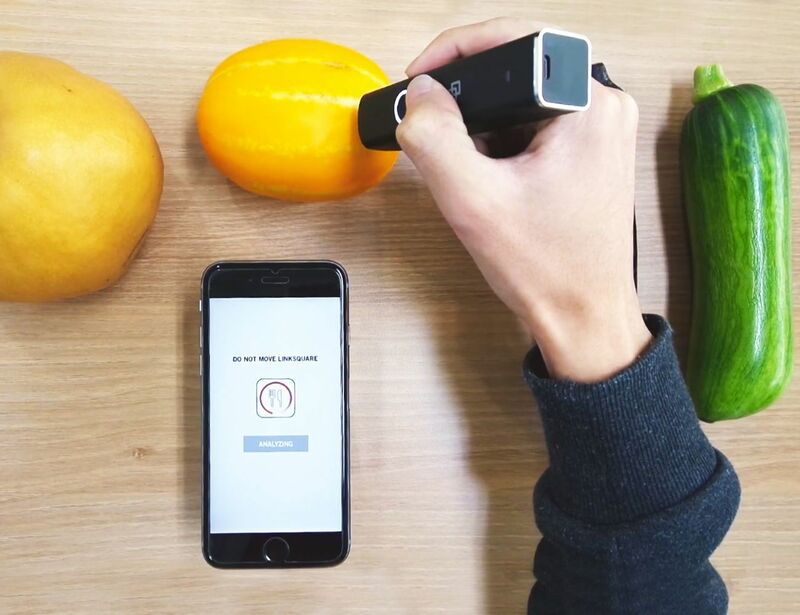 Using infrared scanning, this nifty device lets you identify anything from food to medicine. It identifies the solids/materials the items are made out of and can give you a full detailed list of ingredients/what it is made of. For the health and fitness nut, this is a great little device to own. Want to live in a world of virtual reality? You can. These headsets put you in the middle of the action. Sporting events, live concerts, and more. You can connect via Bluetooth and stream events, and you have a front-seat to the top events, from the comfort of your home. You feel like you are in the middle of the action no matter how far you might be from it. Every manufacturer and company want to invent the next big thing; for those who love to buy the latest gadgets and stay ahead of the curve, these are a few of the hot selling items in 2018. No matter what you enjoy, or what great features you are looking for, you can find it with one, or all of these, great gadgets on the list.